Enjoy double the joy with two cable car lines! 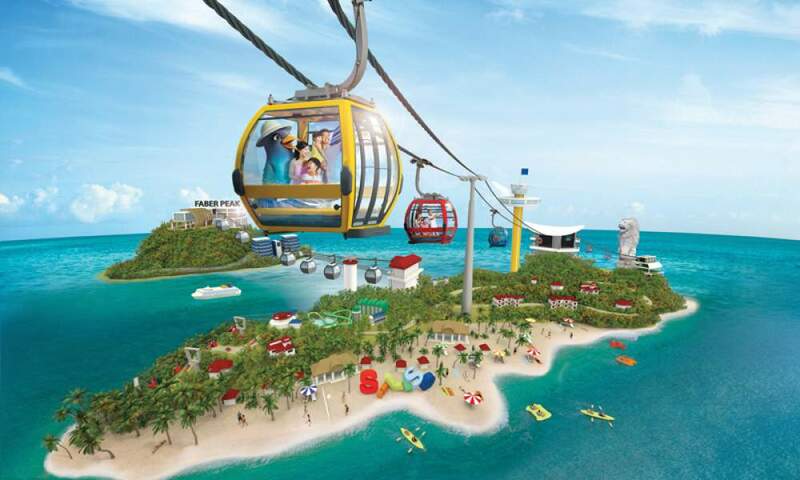 Get on board the cable car sky network, a fun way to fly from Singapore’s only hilltop destination, Faber Peak Singapore, to over 20 attractions in Sentosa! Catch priceless views of the exciting island, golden beaches and beautiful greenery!